It’s no secret that many people are baffled by this complex and changeable area of the law. Come and talk to us about your situation and plans for the future and we’ll let you know whether a trust is the right option for you.  We’ve been advising and assisting clients with the establishment and governance of trusts since our doors opened for business in 1918, and they are still remain as relevant now as they were then. In recent years trusts have come under the microscope in New Zealand due to court cases and work done by the New Zealand Law Commission. Experts within our firm have kept up to date this topical area of the law, and ensuring that our clients’ trusts are managed in an appropriate way is of utmost importance to us. Using a trust to protect assets following death.